When I was researching super old people on the internet, I came across this amazing woman. 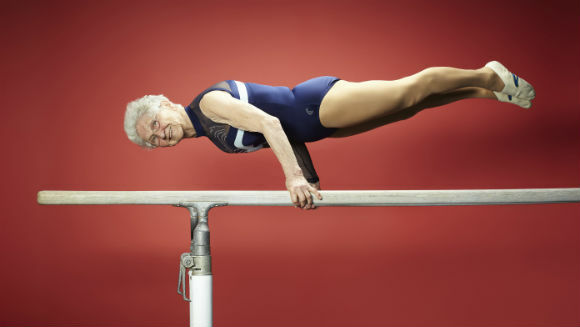 Johanna Quaas is 87-year-old German Gymnast. Please watch her performances at the 2012 Cottbus World Cup in Germany Mail Online Her strength, balance, muscle, flexibility…. She is awesome!!! Beautiful!!! 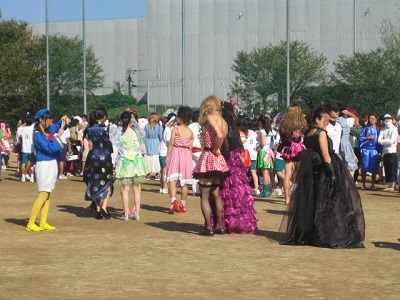 There was a costume parade too. “Ohendan” cheering squads attract people’s attention. 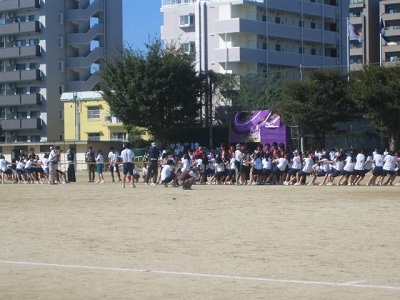 No mini-skirts and pompons, the all-male groups (there are exceptions, though) are disciplined. Squad members wear team-color costume and compete on their performance to the beat of a Japanese drum. 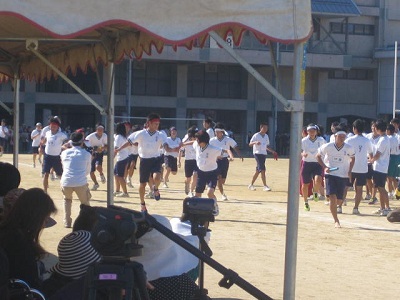 All students sing their shool song at the end of a sports day. I created YouTube account to upload these videos. It was very easy. I hope overseas readers will find them interesting.